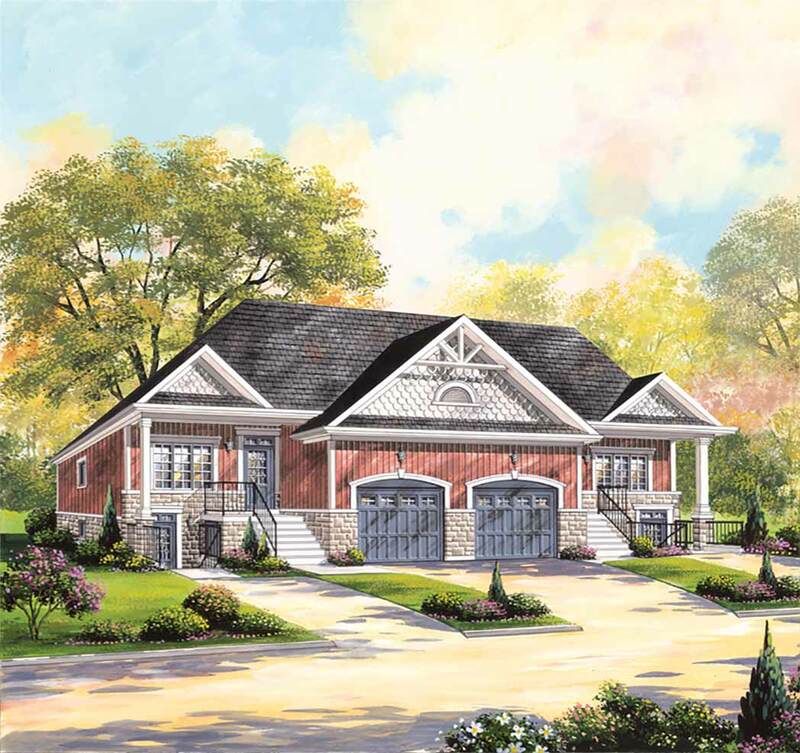 Sunfield Village in Simcoe offers our clients the ultimate in versatility. 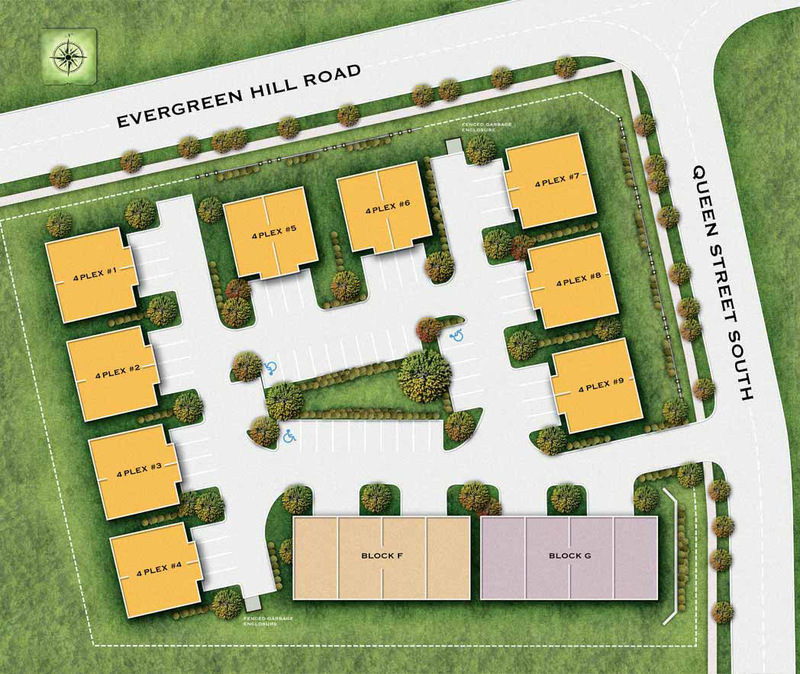 With just under 50 units the community offers one and two bedroom apartments in fourplex designed buildings. 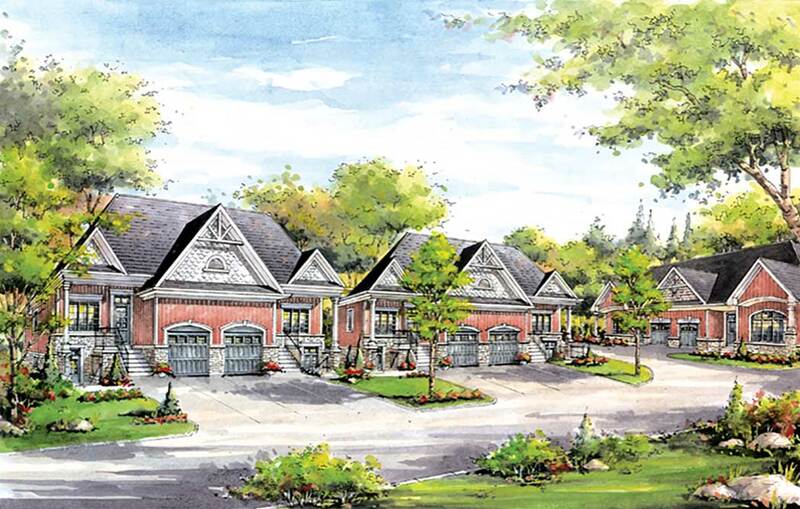 We offer traditional 2 bedroom bungalow townhomes for our more mature tenants, and for those families looking for more space, we offer 3 bedroom traditional 2 story semi detached homes. All in all we have something for everyone, our tenants enjoy the benefits of newly build energy efficient homes that keep the utility costs to well below the local market average. Located in the most prestigious part of town, Sunfield Village is close to all amenities, schools parks, shopping and more. Discover what many singles, empty nesters, couples and families have known for some time now, renting a home from Sunfield is a wonderful experience, we treat every one of our clients as family, and ensure that we supply the newest, most efficient and welcoming home that is available in the Simcoe market.